Mrs Sarah Hussain has been practising as a leading private London gynaecological and urogynaecological consultant. she has been for 32 years and was appointed consultant Gynaecologist and Obstetrician at Whipps Cross University Hospital. She operates at key London locations. She is highly experienced in dealing with female health concerns, including prolapse, pelvic floor problems, ovarian cysts and endometriosis. She performs patient-centred care underpinned by our principles of teamwork, clinical excellence, being available when you need and employ state of art diagnostic techniques besides minimally invasive approaches to provide the highest quality of attention to our patients. 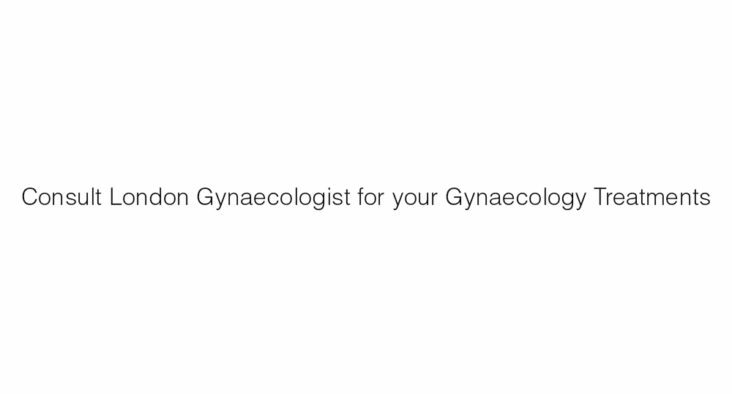 Her aim is to provide personalised, accessible and efficient service from top female gynaecologist London. When you visit our Mrs Sarah Hussain for any Consultant Gynaecologist London, you will receive the best treatment and care. Flexible, same day appointments that fit throughout your busy schedule. Our private Gynaecologists London will listen to your problems with compassion and without judgement. Your comfort and understanding is always a priority of Mrs Sarah Hussain. Your female gynaecologist London will inform about the best treatment plan for you, entire medical cost and discuss payment methods, during your consultation. She understands your time is precious – so she honours our appointments and always keep delays to a minimum. Your female gynaecologist London has extensive expertise and experience in diagnosing and treating all gynaecological problems. Whatever your purpose for visiting her, she will address your concerns with sensitivity and respect. Her foremost motto is to give you very best in preventive care and effective treatment. Mrs Sarah Hussain offers complete management of common gynaecological and urogynaecological queries delivered by specialists with advanced training in these fields. She in cutting edge minimally invasive methods for the practice of endometriosis, fibroids, ovarian cysts and heavy menstrual bleeding. She also grants expert management of pelvic floor difficulties, urinary incontinence. She is expertise in gynaecology enables the treatment on a wide variety of gynaecological conditions in an outpatient setting. Mrs Sarah Hussain give you the best possible care and to assist you fully, it’s important that you bring your questions and concerns to your attention, as well as informing her of any and all symptoms you’re experiencing. She also inspires you to play a proactive role in managing your health outside of your consultations with us. This means maintaining a healthy lifestyle, which includes a balanced diet, regular exercise and physical self-examinations. If you would like to schedule a discussion with an experienced consultant gynaecologist at Mygynae, or if you have any queries, reach us today. Mrs Sarah Hussain is a female gynaecologist London who regulates and registered in Bupa recognised healthcare Consultant and facilitator in the United Kingdom with care quality to provide healthcare services.